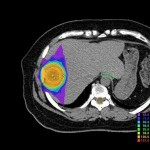 Radiotherapy with the latest techniques minimizes side effects, and is expected to have the same therapeutic effects as surgery. 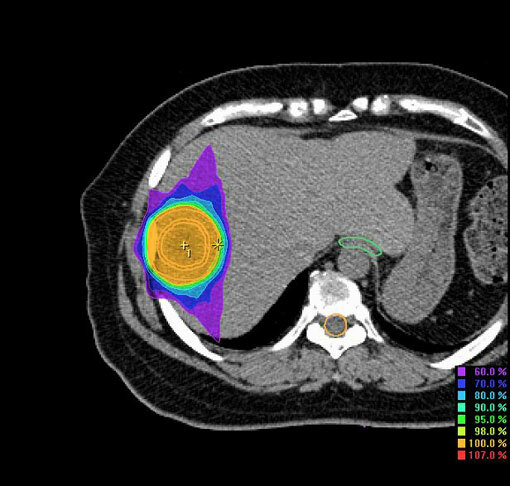 Those who are not eligible for surgery due to old age or poor general condition may undergo high-precision radiotherapy without any complications in treatment. The therapy is applicable to prostate cancer and Stage I lung cancer. In order to receive appropriate treatment, the understanding and cooperation of your personal doctor is indispensible. We would like you to fully consult with your doctor and provide us with medical information (*) and test results. Whether it is a recurrence in the primary cancer site or metastatic cancer in a different location (lung, liver, brain, bone, lymph node, etc. 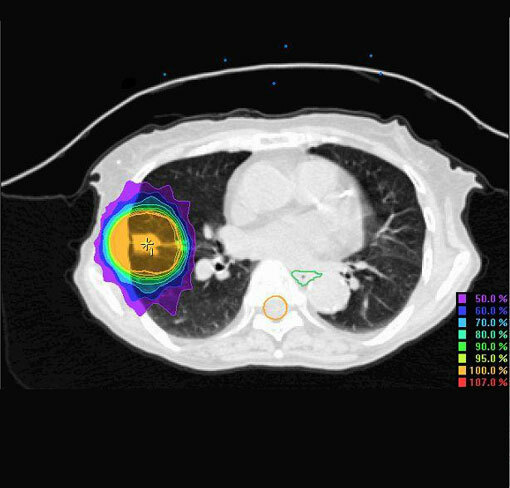 ), we proactively pursue the possibility of treatment if the number of cancer lesions is small, regardless of previous treatments including radiotherapy and anticancer drugs. 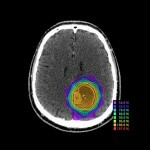 Due to poor results of treatment for recurrent cancer, aggressive treatment has not been performed until now. However, in recent years, the medical treatment for recurrent cancer has been improving step by step with the development of excellent anticancer drugs and molecular targeted therapy as well as surgery for metastatic cancer. 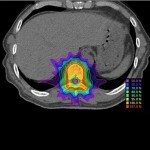 Radiotherapy is no exception. 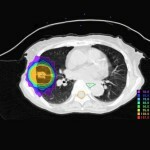 High-precision radiotherapy techniques have expanded therapeutic possibilities for lesions, which had previously not been treatable. Patients with recurrent cancer may survive for an extended period without trouble in their daily lives if the state of the disease is thoroughly investigated and appropriate treatment is provided. 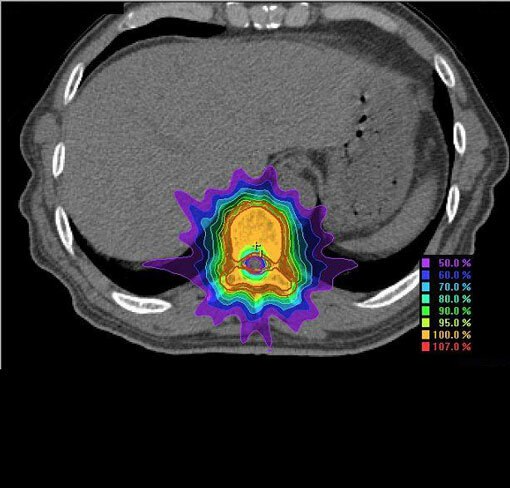 However, recurrent cancer cases such as local recurrence, regional lymph node metastasis, and distant metastasis result in various pathological conditions, and cannot be treated according to a systematic therapeutic algorithm such as in the initial treatment for primary cancer. Carefully personalized treatment plans are needed but are difficult to ensure in a large hospital that has insufficient time to formulate plans because of the large number of patients. Please feel free to consult us, we gladly offer our cooperation.